We offer Hay & Haylage for sale across Suffolk, Essex, Norfolk, Ipswich, Woodbridge, Aldeburgh, Southwold, anywhere in East Anglia. Hannah and Robert Skepper have been growing hay for over 40 years for our stud here at the Heritage Coast stud on the Sudbourne clay medows opposite Aldeburgh. 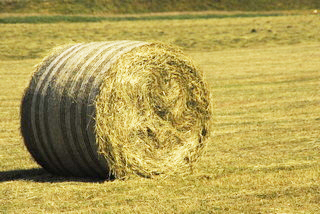 A focus on quality marsh hay has always been top of the agenda having produced hay for sale and consumption by top our own thoroughbred, Arabian and part bred breeding horses and competition horses. 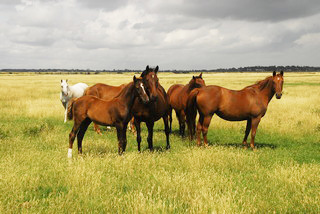 We also offer breeding livery service, have 3 stallions standing at stud and an AI unit. 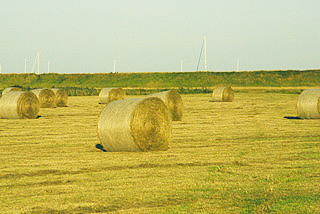 Given our 350 Acres of sheep grazed clay marsh pastures, we have exceptionl quality hay and haylage. 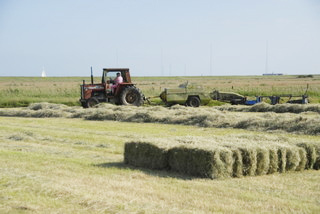 We offer hay to customers all over the East Anglian region. Our low rain fall count on the east coast and careful management, results in our hay only ever coming off the field when it is perfect, dry and the right moisture content. We delivery hay to many small yards and stables locally, or our customers can come and collect hay from us. 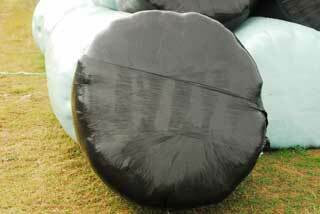 Our heston hay bales offer huge value at just £50, giving you the equivalent of 15 small bales. They are easy for us to push in to your lorry or trailer, but need to be pulled out and so are a little bit more difficult for small stables to handle. If you have a suitable shed they can be pushed into they are the most economical way to feed. We can deliver as standard up to 5-6 at a time. 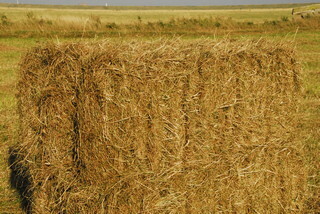 Average hay bale size: 2.5m Long, 0.88m wide, 0.9m high. 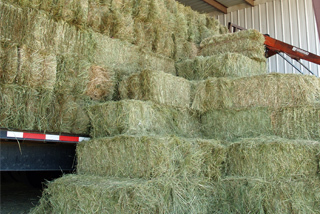 All our hay is stored inside and tested for moisture to ensure it retains its goodness and does not spoil. We have a stud of over 75 discerning taste testers on the farm, from ponies to very particular stallions! We are located 20 minutes east of Woodbridge. 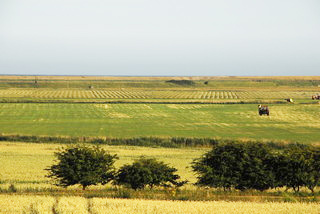 Hay being made in the fields on the Sudbourne marshes near aldeburgh. View across our hay meadows. 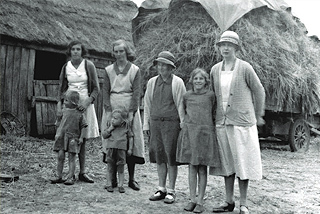 Hay has been made on the farm for some time!